Being an entrepreneur is always connected with courage and a spirit of innovation – then and now. When Alfred Mank started making coasters and cup covers in the small town of Harschbach in Westerwald in 1930, he had no idea when he founded the company that he had laid the foundations for a company that today sells its products all over the world. What began back then in a confined space and on a small scale has been steadily stabilised and expanded over the decades – thereby developing a company foundation that is based as much on professional and commercial experience as on its staff that has grown with time. A foundation that represents values such as stability, continuity and loyalty in our fast moving age, and forms the basis of the Mank family business. 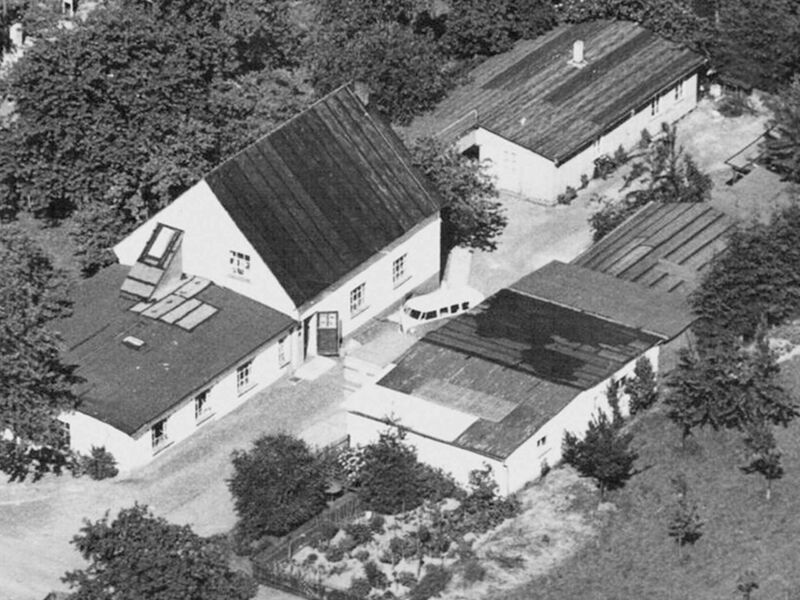 Today, almost ninety years after the company was founded, we manufacture our goods at three locations in Germany and ship them all over the world. Our variety of table top products makes us one of the leading companies in this field and is one reason why many satisfied customers choose us again and again. 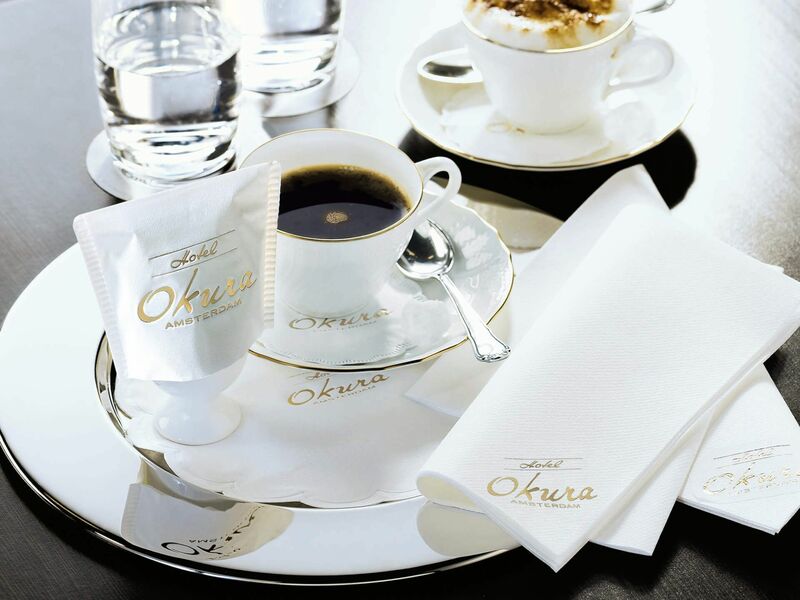 Whether napkins or pot holders, whether everyday or niche products, we do not only rely on top sellers in our product portfolio, we also produce special sector articles that make everyday life easier for restaurateurs and hoteliers. That is why at Mank you do not just get table top products, but complete solutions tailored to your needs. Alfred Mank started the production of round coffee filters and coasters made of paper and tissue in the village of Harschbach near Cologne/Germany. Alfred Mank sold the coffee filter business to the company Melitta and became one of the leading partners of the Melitta Company in the manufacturing and distribution of coasters and drip mats. Alfred Mank expanded his business with a packaging sector and became one of the leading providers of chocolate box inlays made of tissue wadding pads. Mank started a production line of multi-layered tissue wadding pads for medicine pill packaging. In addition to producing the tissue wadding pads, Alfred Mank began experimenting with new materials, such as sponge materials. He became one of the first converters of polyether and polyester sponge in Germany. Alfred Mank continued to expand his table top range with special products such as paper napkin bags, as well as tray covers, pot holders and egg warmers made of tissue wadding. Alfred Mank started producing die-cutted sponges for the shoe cleaning market and became one of the leading manufacturers of the special shoe cleaning sponges that are attached to the covers of cleaning tubes and bottles. To this day, Mank maintains its leading position in this sector! Alfred Mank conquered the cosmetics industry with exclusively embossed packaging pads for soap box packaging in the luxury segment. Alfred Mank’s foster son Lothar Hümmerich joined the company. Mank GmbH was registered – Alfred Mank’s daughter Liesel became the Managing director of the new Alfred Mank GmbH. The new management invested in modern printing machines and increased the production in Harschbach. Lothar Hümmerich joined the management and was appointed as Managing director. Liesel Mank passed away. The foster brother Lothar Hümmerich became the sole Managing director of Mank GmbH. The second expansion of the production in Harschbach took place. In addition, the range of coasters with designs was expanded. An investment was made in new napkin production for different napkin sizes. After a major investment in a new production facility in the Urbacher Wald industrial park in Dernbach, the napkin and coaster production moved into the new buildings. The industrial converting department remained in Harschbach. Mank acquired Cello Quate Company – one of the leading packaging companies for coasters, soap packaging pads and tissue packaging. The brand name Cello Quate was added to the Mank brand portfolio. The Cello Quate production in Paris was closed – Mank opened a new sales office in Paris. Mank was proud to expand its position as the leading tissue coaster manufacturer in Europe with its branch in Dernbach. Mank continued to be the global market leader in the production of tube applicator sponges and valve applicator sponges. The Alfred Mank Inc. USA branch was founded in order to conquer the American market, Mank started with a manufacturing facility in Parkesburg, Pennsylvania and a sales office for the West coast market in Tucson, Arizona. Rotraud Hümmerich – the wife of Lothar Hümmerich, joined the company as Art director. Mank expanded its product line of napkins and table top products with designs, becoming one of the leading names in premium napkins in the hotel and food service sector. The napkin production building was enlarged to double the production capacity. Mank had a new type of cutlery napkin patented – the Pocket Napkin, which is a napkin and cutlery storage in one without unnecessary paper bag waste. In order to be able to accommodate the increasing customer demands faster and more flexibly, a new logistics centre was built. Mank took over the machinery of Spanish competitor Iberflock S.A. in Barcelona/Spain – including a large flocking system. In this way the position of Mank as the world leader in shoe sponges for shoe care was reinforced and expanded. Mank acquired the German company Frey GmbH in Lemgo near Bielefeld – a manufacturer of paper baking cups and drip coasters. Production and sales in Lemgo were maintained and modernised. Mank took over Baekkelund, the leading Danish manufacturer of paper and tissue products and napkins in Viborg, Denmark. The plant in Viborg was expanded into a logistics centre with a sales office for the Scandinavian market. Mank acquired “Tambini” online shop from Gruner+Jahr Company to increase the activities in the e-commerce direct sales channel. Mank took over the former “Candle Center” near Koblenz and transformed it into a Mank – Party Ambiente Outlet. 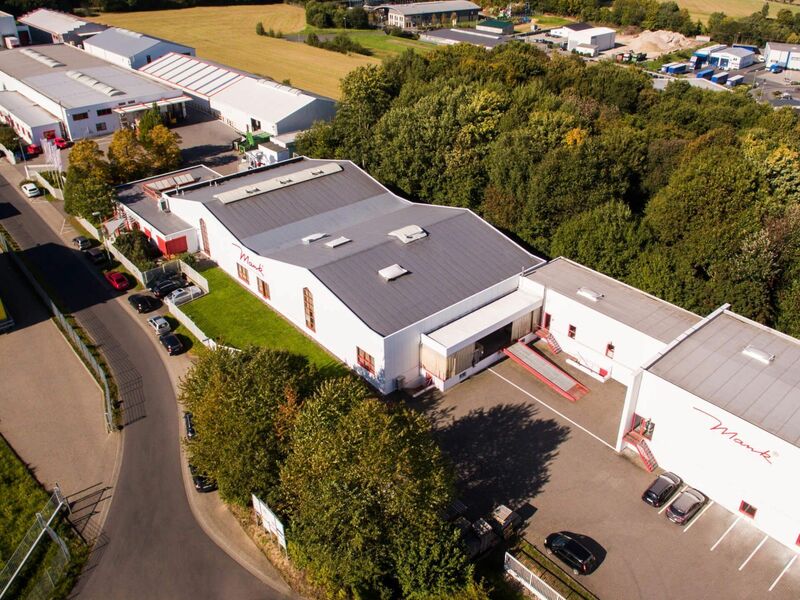 Mank acquired the former „Nordhaus Halle“ in Dernbach with 8,000 square meters of storage space and extensively renovated it according to the latest standards.